All BBQ grills offer plenty of power. So what sets them apart from each other? It all depends on how you cook. Use the filters below to narrow down your preferences to the brands offering your perfect grill so you can focus on a few options when you visit our showrooms. 1. What type of grill do you prefer? 3. What Features Are Most Important to You? 3. Select all desired options. Select all desired options. 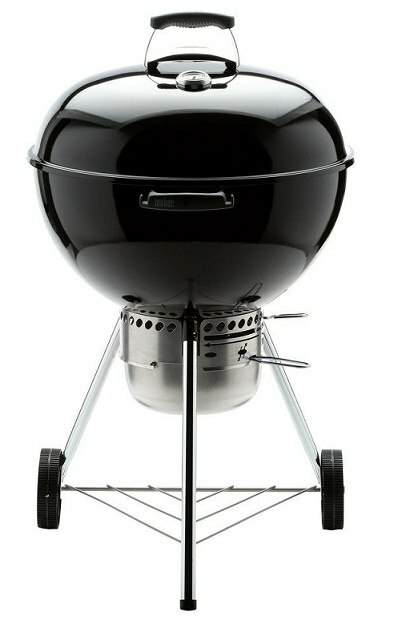 Weber's Orginal Kettle Charcoal grill is Weber's signature grill that started it all. its an 18-inch grill made for socializing. It has a total cooking area of 240 square inches perfect for cooking a few steaks, burgers, and hotdogs to feed your family. With plated steel cooking grates, excellent for searing, and a porcelain-enameled bowl and lid this grill is made to last. You also have a lid handle with heat shield, making it easy and safe for you to open your grill lid. As for cleaning, this grill has a removable ash catcher and an aluminum cleaning system.You also have a color choice of red or black. 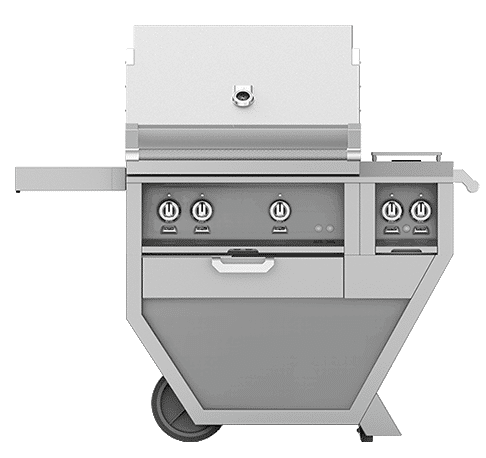 The Weber Q Series grills are available in Gas, Liquid Propane, or Electric. 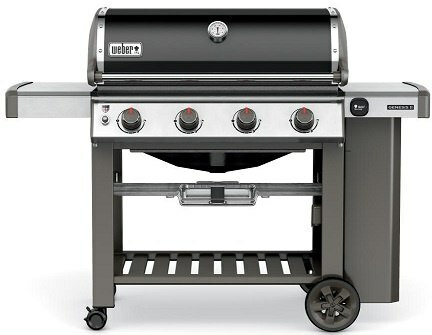 Weber's Q 1400 Electric Grill is perfect for grilling in the city or on your balcony. You have a cooking area of 189 square feet with porcelain-enameled, cast iron cooking grates. Underneath this small grill is a removable catch pan to prevent any grease from dripping out onto your cooking area. For the Weber Q 1000 Series in Gas or LP, you have up to 8,500 BTU output per hour and an infinite control burner valve for ease of control and use. 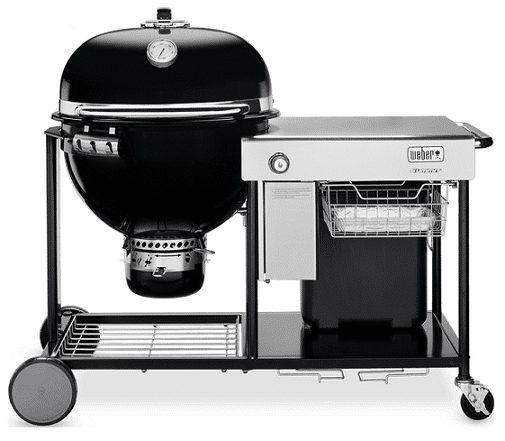 The Weber Spirit II Grill Series is perfect for the small family or novice griller. 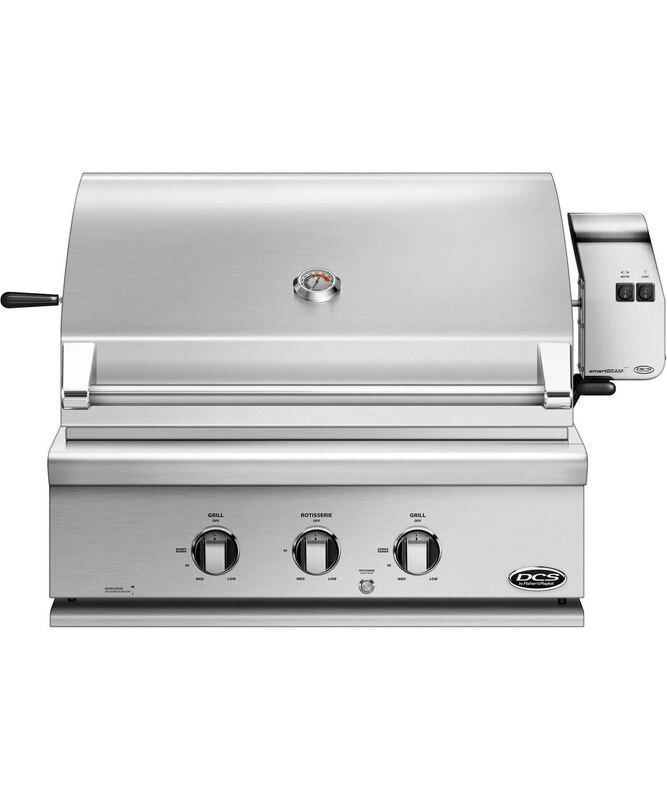 This grill ranges from two to three burners and is available in Gas or Liquid Propane. These stainless steel burners the main burner output of 26,500 BTU and 30,000 BTU per hour and have an infinity ignition, making it effortless to light. You also have porcelain-enameled Flavorizer Bars and lid. For convenience, this grill has two fold-down side tables, an open card design, and tool hooks, perfect for you to personalize your grilling space. Lastly, the Weber Spirit II series is compatible with an additional accessory, the iGrill 3. It measures temperature doneness levels and is the perfect grilling accessory for you to master your meal. The Weber Genesis II Series is excellent for everyday grilling but big enough to conquer a party with their high-performance burners. 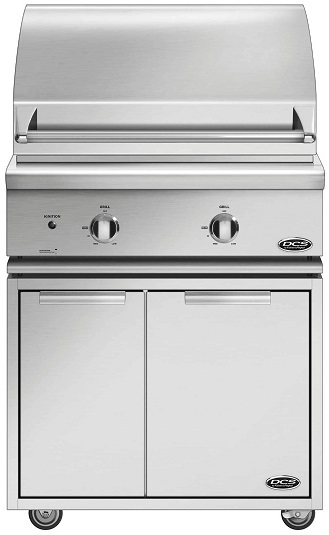 You have a range of options from 2 to 6 burners with up to 60,000 BTU power in their 6 burner grill. The cooking area ranges from of 380 square inches to 770, perfect for any family-size. Your grill is effortless to light within infinity ignition system. You also have porcelain-enameled Flavorizer Bars and lid. For convenience, this grill has two fold-down side tables, an open card design, and 6 tool hooks, perfect for you to personalize your grilling space. If you are grilling for a party, this grill offers you a tuck-away warming rack to keep your food warm while something else may be still cooking. You can truly cook a 4-course meal with this series. Lastly, the Weber Genesis II series is compatible with an additional accessory, the iGrill 3. It measures temperature doneness levels and is the perfect grilling accessory for you to master your meal. The Weber Summit Series is available as freestanding or built-in to wood or stone with painted steel undercarriage storage.The series has up to 60,000 BTU output, a side burner with up to 12,000 BTU output, and a smoker box perfect for you to host this season's BBQ events. Not to mention, with choice of 4 or 6 stainless steel burners and a warming rack, you have a total of 580 to 769 square inches of cooking area. The smoker box is a great addition to this professional style grill because you can add wood chips for flavoring. There is also a tuck-away rotisserie motor, a side burner, and lighted control knobs. To make your grilling almost effortless, there is also a built-in thermometer to take the guessing out of cooking, stainless steel side tables, and tool hooks - great to customize your grilling space. 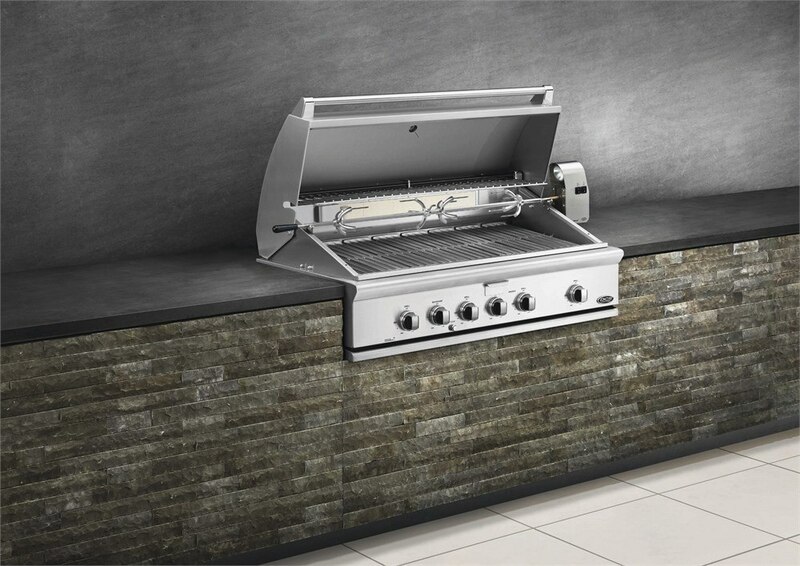 The Weber Summit Series is available as freestanding or built-in to wood or stone with stainless steel undercarriage storage.The series has up to 60,000 BTU output, a sear station burner, and a smoker box perfect for you to host your summer BBQ event. Not to mention, with choice of 4 or 6 stainless steel burners and a warming rack, you have a total of 580 to 769 square inches of cooking area. The smoker box is a great addition to this professional style grill because you can add wood chips for flavoring. There is also a tuck-away rotisserie motor, an infrared burner, and lighted control knobs. To make your grilling almost effortless, there is also a built-in thermometer to take the guessing out of cooking. The Weber Summit Series charcoal grill is the classic slow cooking grill. This series charcoal grills come with the option of having a stainless steel tabletop and open cart design including a diffuser plate storage area and a wire basket for you to perfectly customize your grilling space. For easier cooking, this charcoal grill comes with built-in lid thermometer - perfect for measuring the temperature of your smoked roast. With 452 total square inches of cooking space and heavy steel charcoal grates, it's perfect for your family BBQ and made for socializing. 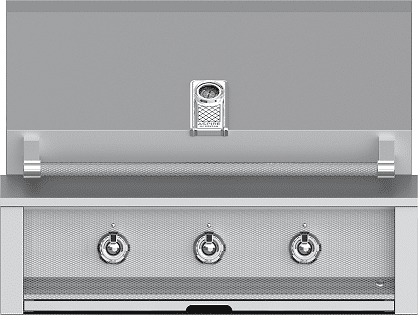 Hestan's built-in grills range from 30 to 42 inches of burner space with motion-activated under-hood lighting to light up your entire cooking surface. Their ceramic infrared top burner delivers 12,500 to 18,000 BTUs – perfect for searing or crisping, especially if you are using the included infrared rotisserie. Hestan's signature patented Trellis Burner has a high-performance of 25,000 BTUs giving you better heat coverage and precision control. Not to mention, your grates are heavy-duty stainless steel that is lasered in-house and deemed as their DIAMONDCUT grates for an extraordinary grilling surface.Their built-in grills can match any outdoor kitchen design whether you are placing it in stone or wood. Hestan's freestanding grills have their signature DIAMONDCUT grates that are heavy duty steel and lasered in-house for better heat distribution and an infrared top burner with up to 18,000 BTU output, excellent for searing or crisping. Their Trellis burner delivers up to 25,000 BTU output to maintain precision control and even coverage. With halogen stadium lights, your entire cooking surface is lit up to help you cook at night or never miss a corner. Hestan's freestanding grills come with over 10 color options a double side burner or a rotisserie for better cooking versatility. Hestan's Aspire series is made for locking in flavor. Their infrared searing burner delivers up to 23,000 BTU output and you have the option of including a rotisserie and an infrared top burner for cooking versatility. With dual halogen lighting and a robust ignition system, you are set up for an easy grilling experience. These series offer years of reliability with their flip to clean ceramic briquettes and easy lifting hood. 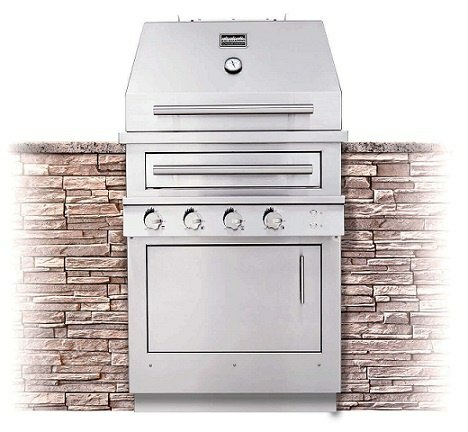 Kalamazoo's built-in grills are the luxury grill for outdoor kitchens and professional grilling. You have the option of cooking with charcoal or wood with their fire system drawer as well as natural gas or propane. 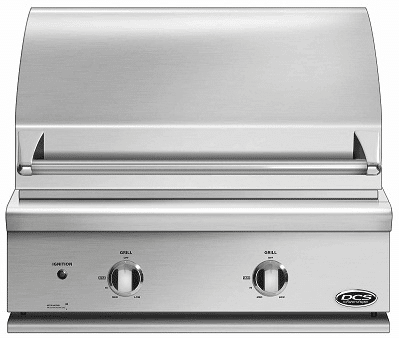 These grills are also available in three sizes with up to 46" x 22" of grilling area. What's unique about Kalamazoo is that you can personalize your cooking surface custom laser cut grilling surfaces to fit your grilling preferences. Kalamazoo's cast brass grill burners deliver powerful heat and shed ash for wood or charcoal fires for easy cleaning. Their infrared rotisserie is great for roasting or crisping. 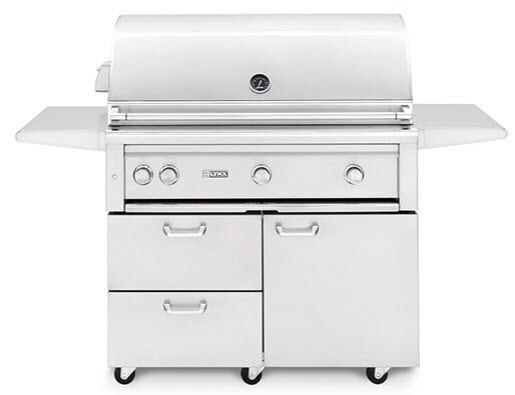 The grill itself is built to last with 304 stainless steel. You have up to 110,000 BTU output, a flip-up warming rack, and an optional cooktop for better cooking versatility. Kalamazoo's freestanding grills are the luxury grill professional grilling. You have the option of cooking with charcoal or wood with their fire system drawer as well as natural gas or propane. 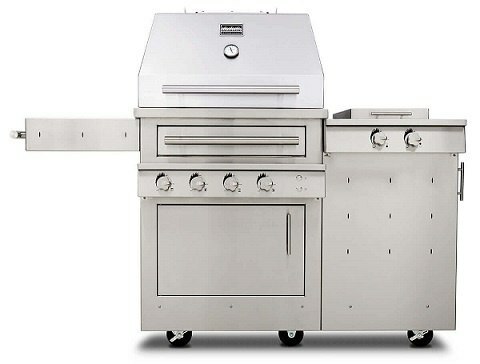 These grills are also available in three sizes with up to 46" x 22" of grilling area. What's unique about Kalamazoo is that you can personalize your cooking surface custom laser cut grilling surfaces to fit your grilling preferences. Kalamazoo's cast brass grill burners deliver powerful heat and shed ash for wood or charcoal fires for easy cleaning. Their infrared rotisserie is great for roasting or crisping. 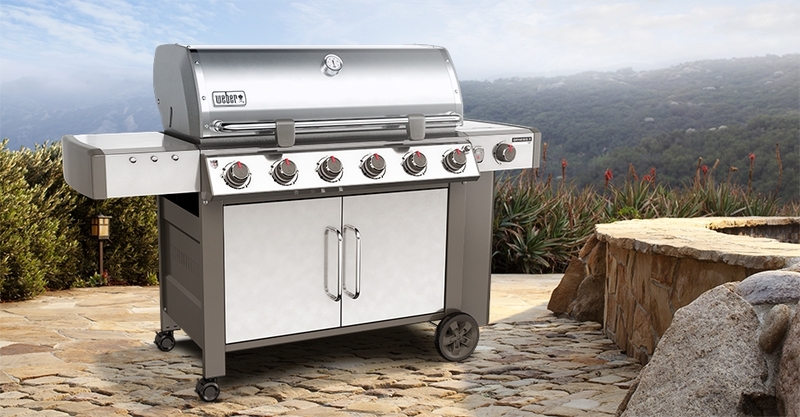 The grill itself is built to last with 304 stainless steel. You have up to 110,000 BTU output, a flip-up warming rack, and an optional cooktop for better cooking versatility. Traeger's Timberline series delivers 850 to 1300 sq. in. of cooking space and holds up to 24 lbs of wood pellets. 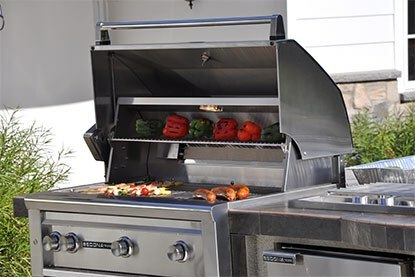 Their airtight lid gasket and downdraft exhaust system provide the power of TRU convection and a Super Smoke mode for dynamic grilling capabilities such as roast, braise, smoke, or grill. 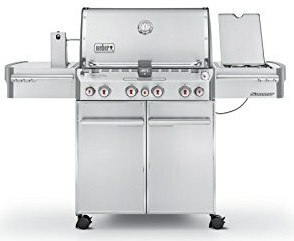 This grill also provides custom cook cycles and mobile grill control through WiFIRE. WitheWiFIRE you can monitor the temperature through your phone. 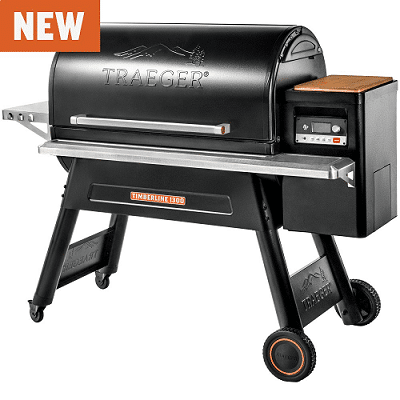 Traeger's stainless steel interior has three-tier positions and the lower grate can adjust to a searing position or smoke position. 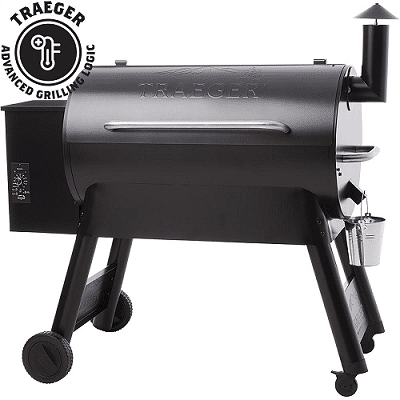 Traeger's Pro Series can fit up 8 chickens, 7 rib racks, or 40 burgers withe884 sq. inches of cooking space available including an extra grill rack. its built for you to host the event of the season. With its dual temperature probes and its Digital Pro Controller with AGL, you can monitor the temperature without opening the lid. Its porcelain grill grates make it easy for you to clean and provide even heat coverage. 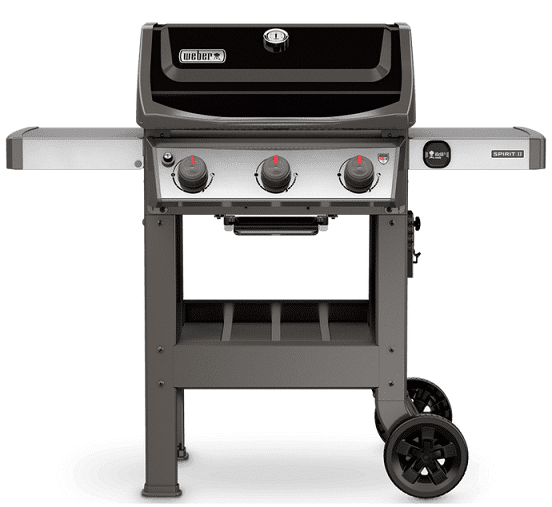 This grill series also comes with three tool hooks and a side lift bar. This series is available in blue or bronze. 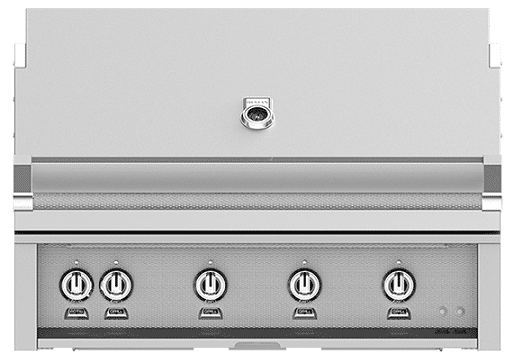 DCS All Grill built-in series can fit seamlessly into your outdoor kitchen design. 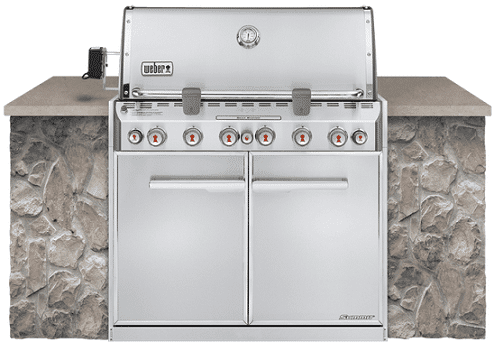 Their grills are constructed of heavy gauge 304 stainless steel for reliability and durability and are available in liquid propane or natural gas. Their stainless steel burners deliver up to 25,000 BTU output for high-performance and full service searing as well as using the power of convection when the lid is closed. Not to mention, they have a layer of ceramic rods for even, controlled heat rather than being on direct fire. For easy clean up a removable drip pan is included. 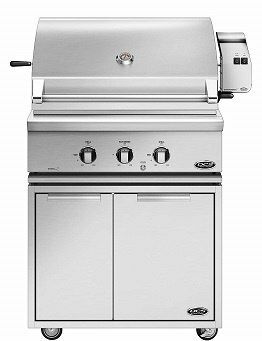 DCS All Grill freestanding series delivers high-performance power and cooking versatility. Their grills are constructed of heavy gauge 304 stainless steel for reliability and durability and are available in liquid propane or natural gas. Their stainless steel burners deliver up to 25,000 BTU output and full service searing as well as using the power of convection when the lid is closed. Not to mention, they have a layer of ceramic rods for even, controlled heat rather than being on direct fire. For easy clean up a removable drip pan is included. DCS Traditional built-in grills offer rotisserie and multiple side burners for cooking flexibility. Withea total of 126,500 BTU output, a temperature gauge, and direct ignition to corresponding knobs, you have better precision heat and control. Their double-sided cast stainless steel grates and burners are awesome for handling delicate foods or creating perfect sear lines with full surface searing. Additionally, DCS traditional series includes a dedicated sealed smoker tray with up to 3,500 BTU output and a layer of ceramic rods for even heat distribution. To prevent flare-ups, DCS incorporated their grease management system and a removable drip pan for easy cleanup. DCS Traditional Freestanding grills offer rotisserie and multiple side burners for cooking flexibility. With a total of 126,500 BTU output, a temperature gauge, and direct ignition to corresponding knobs, you have better precision heat and control. Their double-sided cast stainless steel grates and burners are awesome for handling delicate foods or creating perfect sear lines with full surface searing. Additionally, DCS traditional series includes a dedicated sealed smoker tray with up to 3,500 BTU output and a layer of ceramic rods for even heat distribution. To prevent flare-ups, DCS incorporated their grease management system and a removable drip pan for easy cleanup. The Lynx Professional Series can be built-in or freestanding to fit any outdoor kitchen. 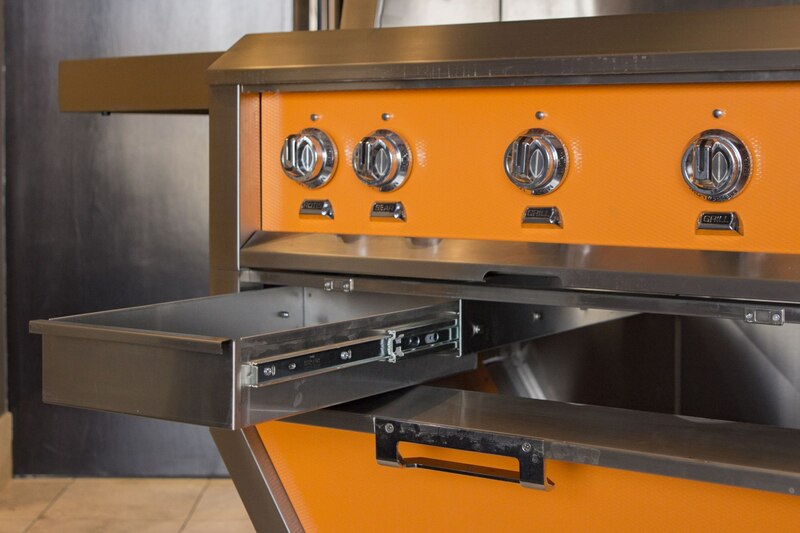 These luxury grills come in five different sizes from 27 inches to 54 inches to host any BBQ event.  Their largest size gives you 1555 sq. in. of cooking space, stainless steel grates, and dual halogen grill surface lights to see every corner of your grill, even if you are grilling at night. Lynx Professional grills truly are a luxury. You can have a trident burner that delivers up to 98,000 BTU output and 2 infrared burners with rotisserie. an option of a trident burner and a rotisserie. Their high-grade ceramic briquettes allow for a consistent, even heat distribution while their temperature gauge gives you can accurately read even if the lid is closed. If you are a grill master, you can also choose to have their premium smoker box to lock in flavor and make your favorite smoked salmon. 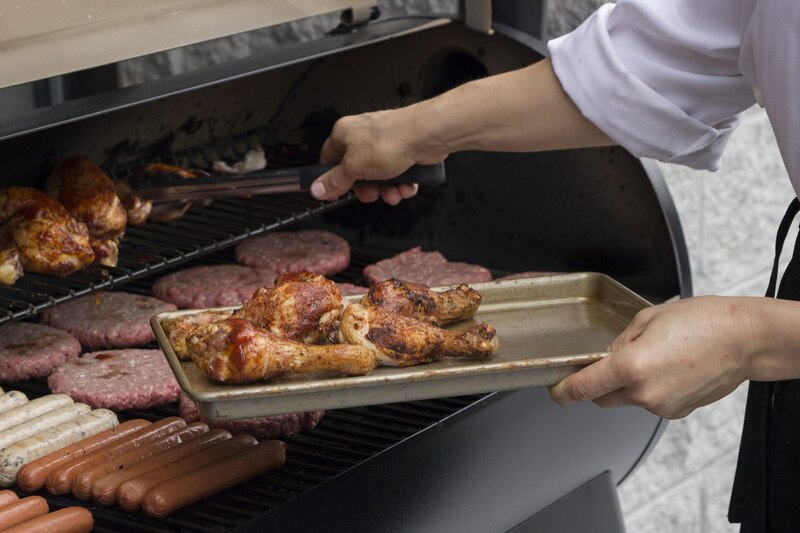 Our team can help you find the perfect BBQ grill for your home. Use the links below for more info about the top brands to consider or contact us.